Mom, Dad – We are looking for adventurous parents and children who would like to experience together the thrill and joy of discovering God in their lives. A spiritual direction group is forming for parents and their children ages 4 to 6 years who would like to go together on an exciting, spiritual journey of discovery. The group will meet for three Saturdays, Oct. 18th , Nov. 15th and Dec. 20th from 10:00 to 11:30 a.m.
“And Jesus called a little child unto him, and set him in the midst of them, And said, Verily I say unto you, Except ye be converted, and become as little children, ye shall not enter into the kingdom of heaven.” (Matthew 18:2,3) Come together for fun, laughter, inspiration, prayer and fellowship as we open ourselves to God with the trust, innocence and excitement of little children. Each gathering will have a time of group creative activity and sharing for parents and their children. Then the kids will gather for creative play while the parents spend time together in group discussion. 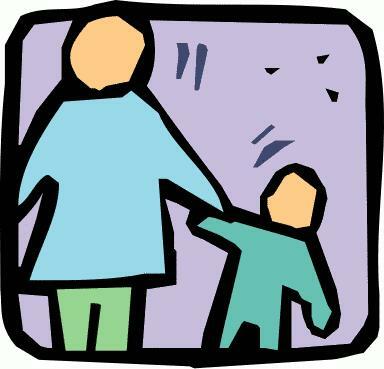 Each child should be accompanied by a parent. There will be a sliding fee of $5 to $10 per adult for each meeting. If you and your child wish to attend but are unable to afford the fee, the fee will be waived. The groups will be facilitated by Elizabeth Buss a chaplain at Phoebe Home and a graduate of the Spiritual Direction Program at Moravian Theological Seminary. For more information about the Explorers group contact Elizabeth at elizbuss@me.com or 610-955-4732.